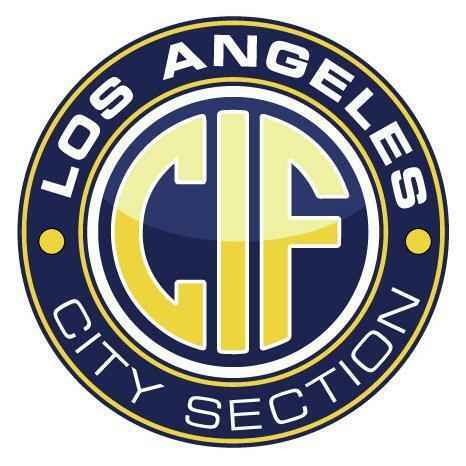 The CIF State office announced the following awards for the CIF LA City Section. A model coach demonstrates and teaches the six core ethical values: trustworthiness, respect, responsibility, fairness, caring, and good citizenship (the “Six Pillars of Character”). The CIF believes that the highest potential of sports is achieved when teachers/coaches consciously Teach, Enforce, Advocate and Model (T.E.A.M.) these values and are committed to the ideal of Pursuing Victory with Honorsm. The CIF Spirit of Sport Award recognizes students who “live” the ideals of Pursuing Victory with Honor in their lives and athletic endeavors. The CIF is proud to honor these deserving student-athletes. This award recognizes one male and one female student-athlete from every CIF section. Student-athletes are selected based on exemplary sportsmanship, school/community service and leadership. Congratulations to our coaches and athletes for their exemplary contributions and efforts! !